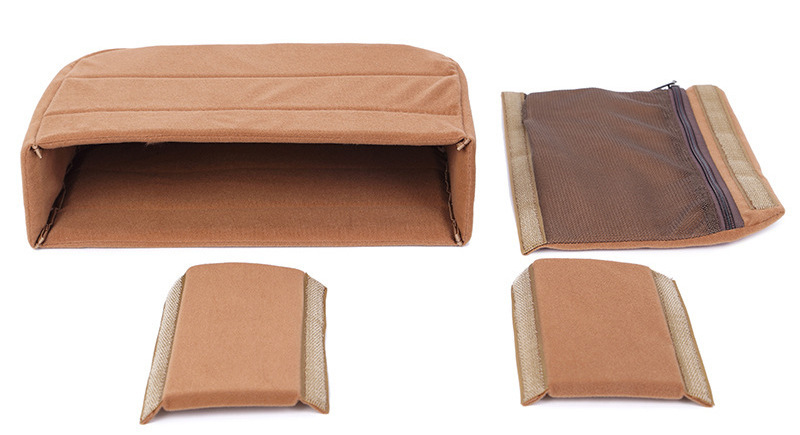 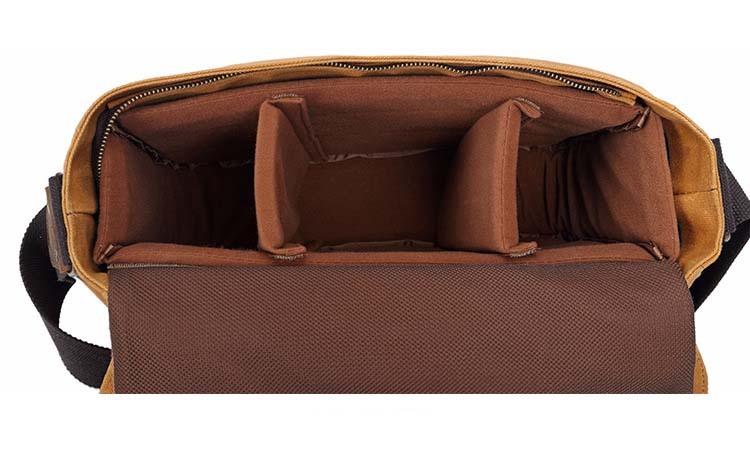 The padded insert camera partition comes with 2 removable and adjustable Velcro taped cushions. 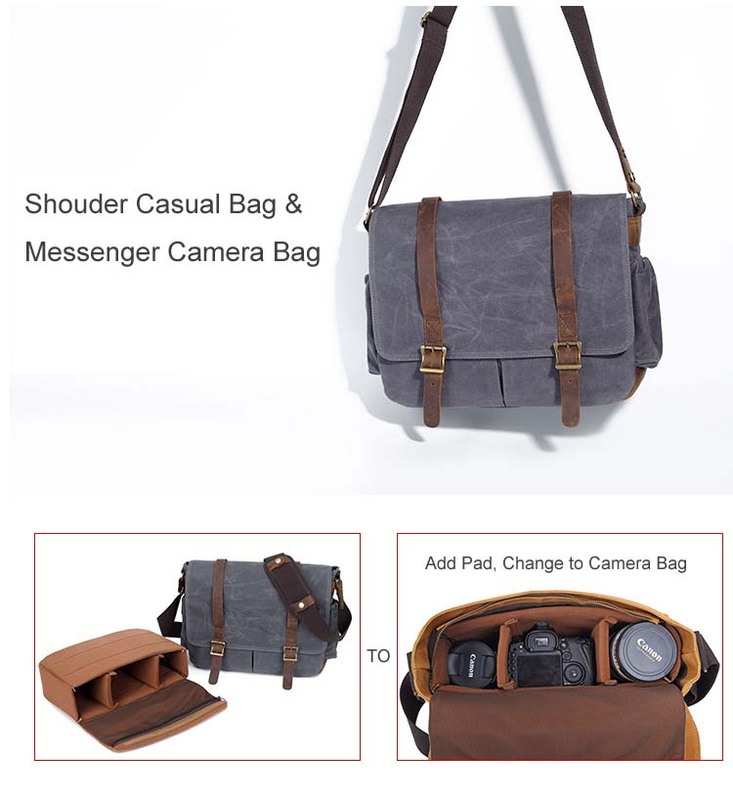 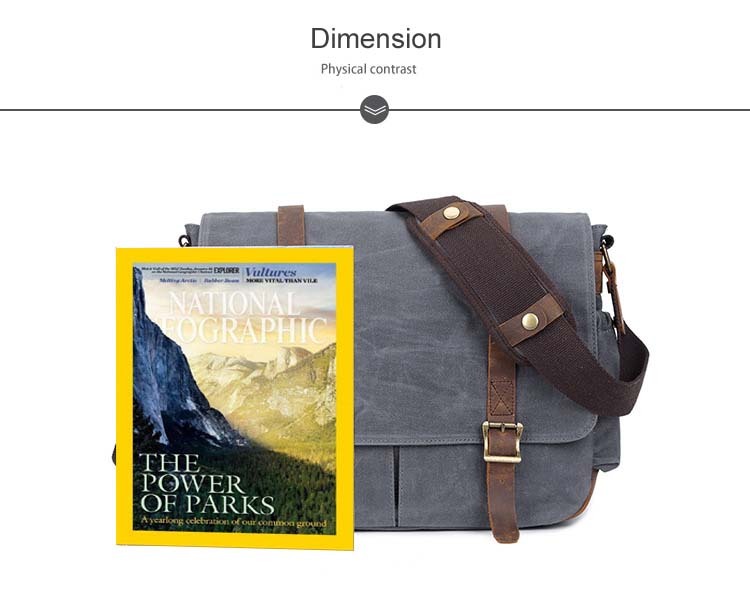 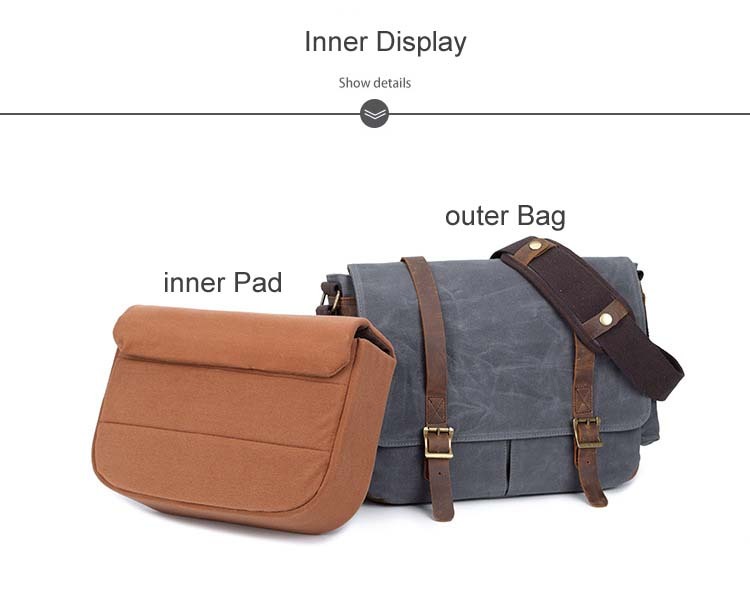 The camera partition padded insert bag is anti-shock and separates your camera body and lenses with other belongings in your travel messenger. 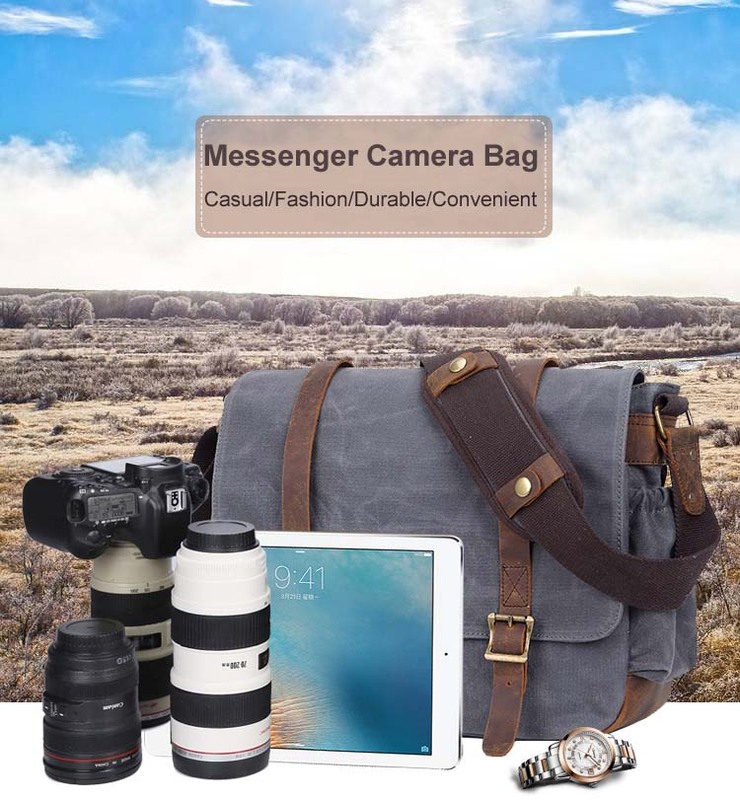 The camera messenger is multi-functional. 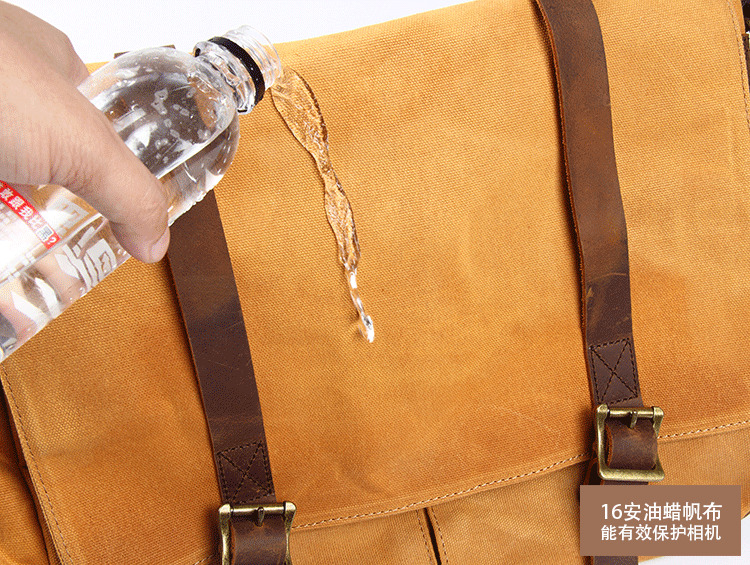 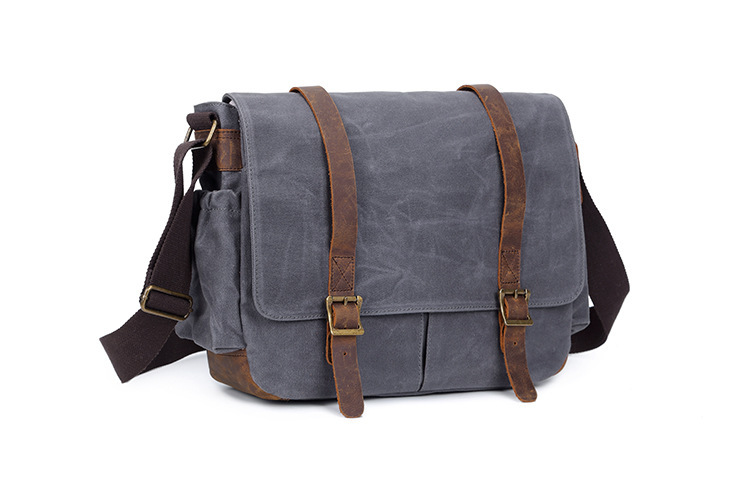 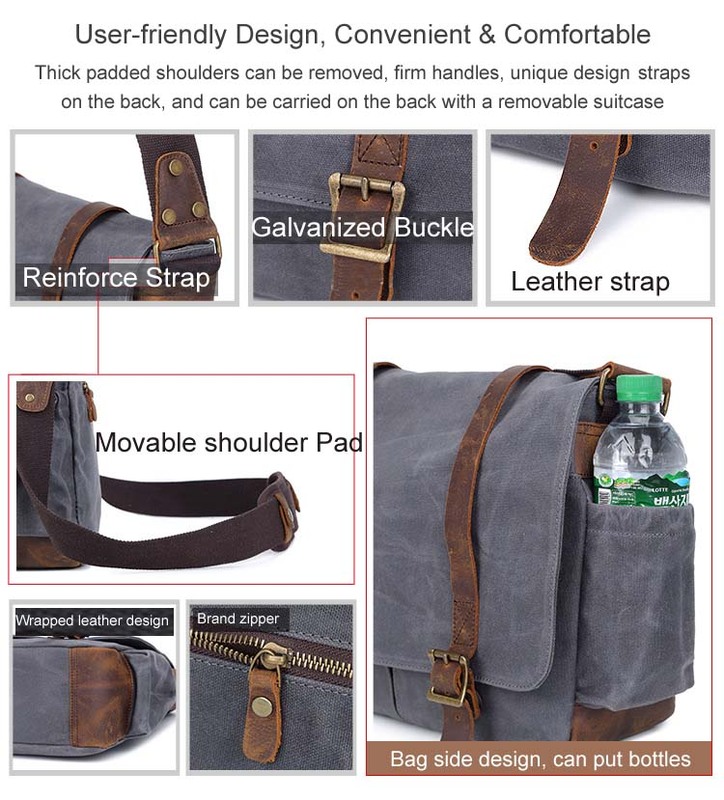 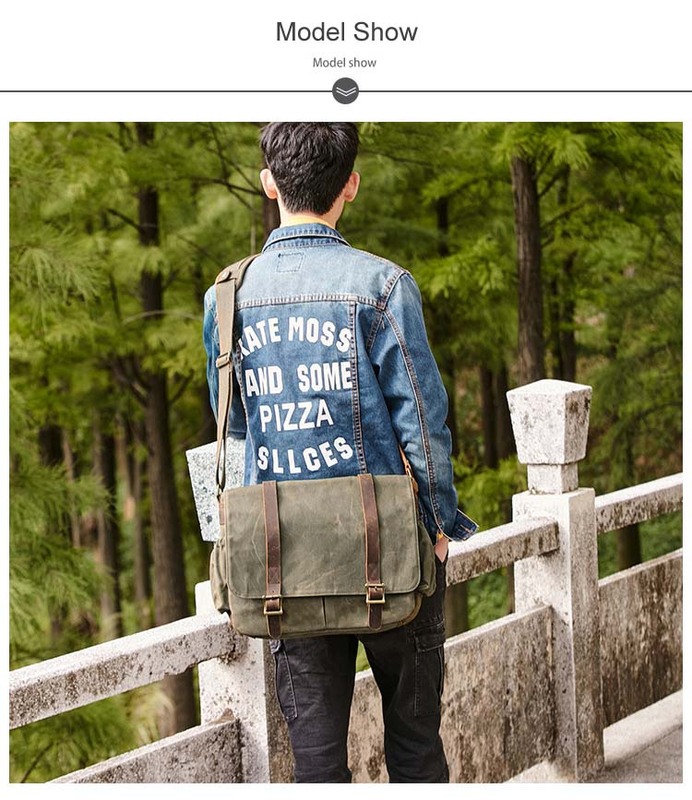 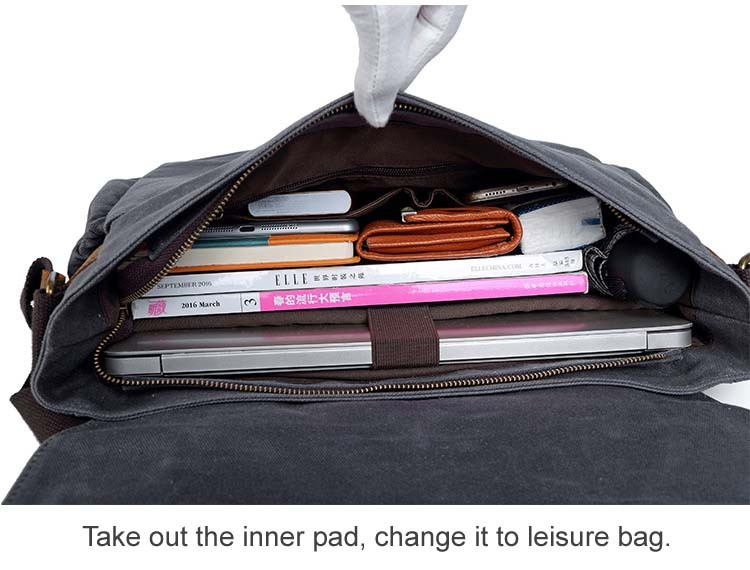 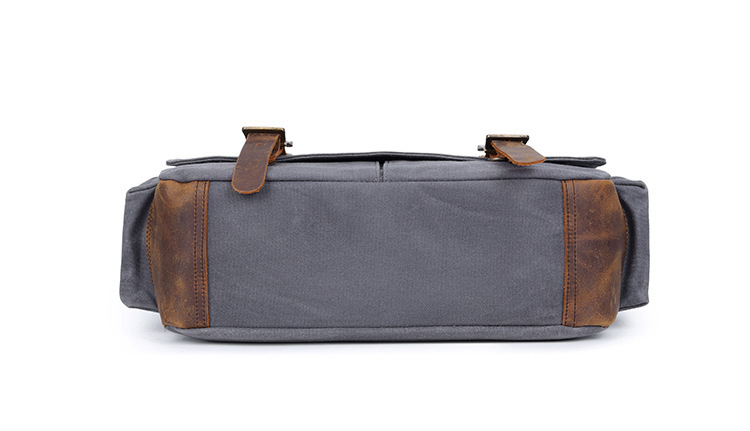 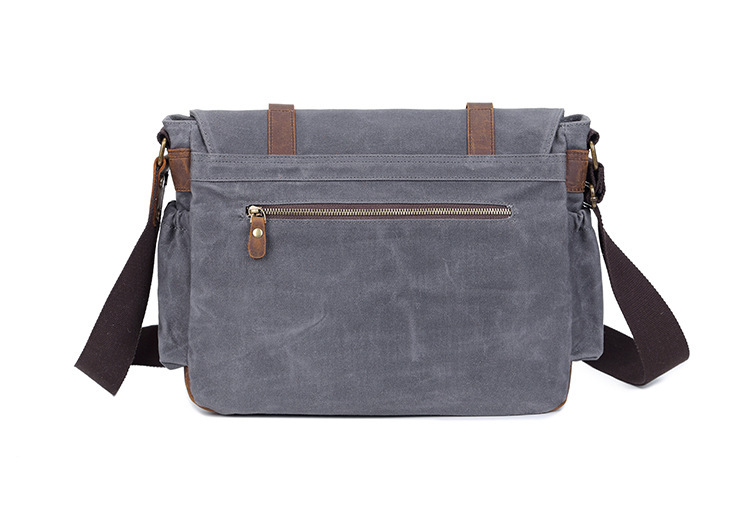 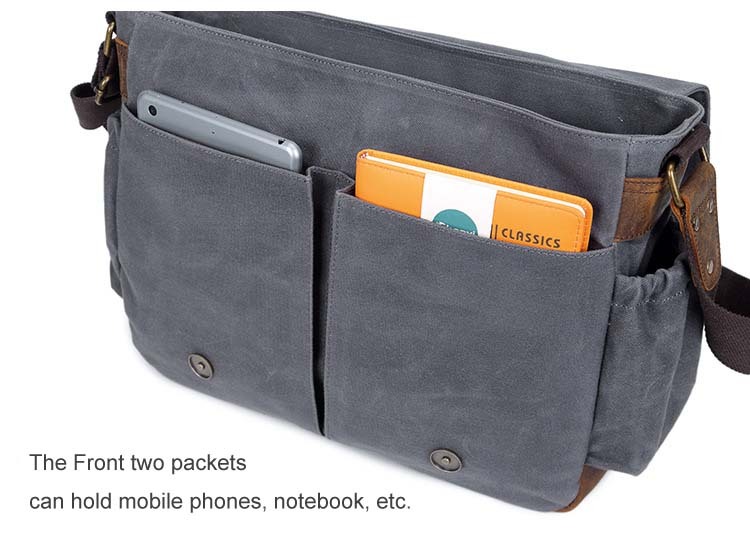 If needed, you can remove the padded interior to make it a casual messenger or travel bag. 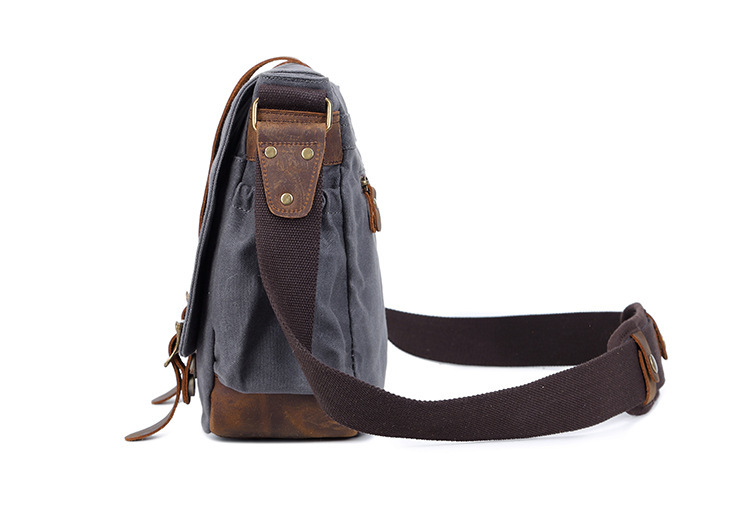 The straps are fully adjustable and are padded for comfort. 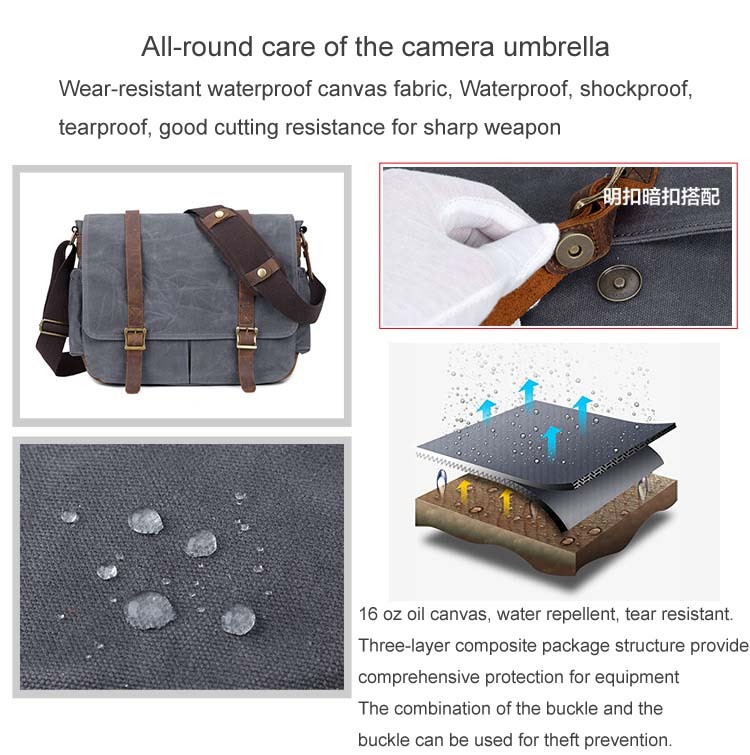 And the waterproof strong durable material can effectively protect the camera from water. 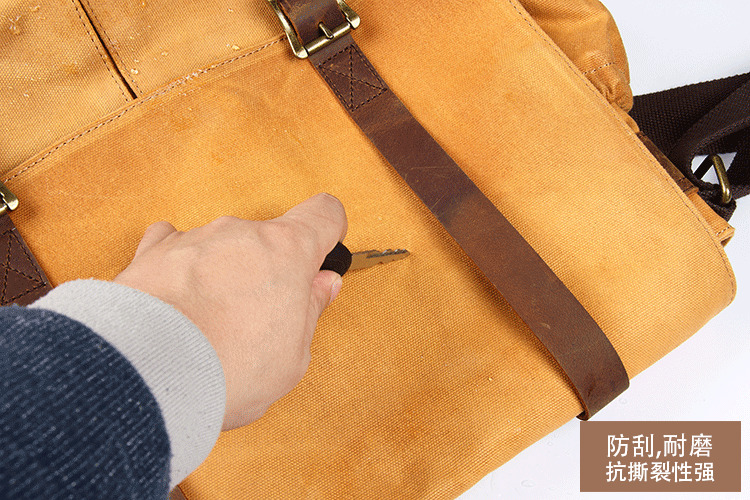 It has also very good quality YKKL zipper. 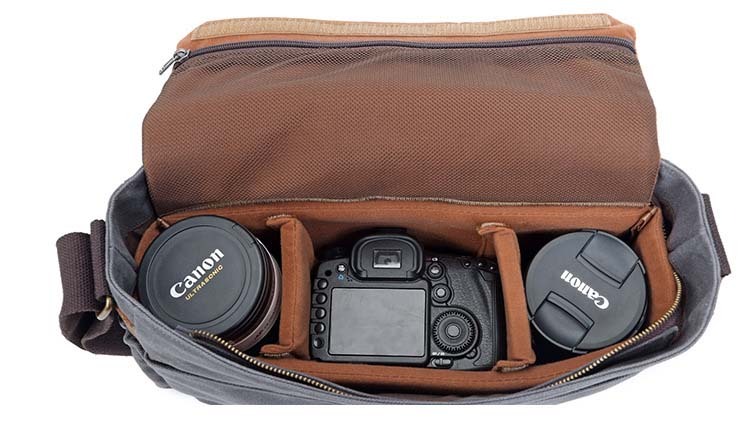 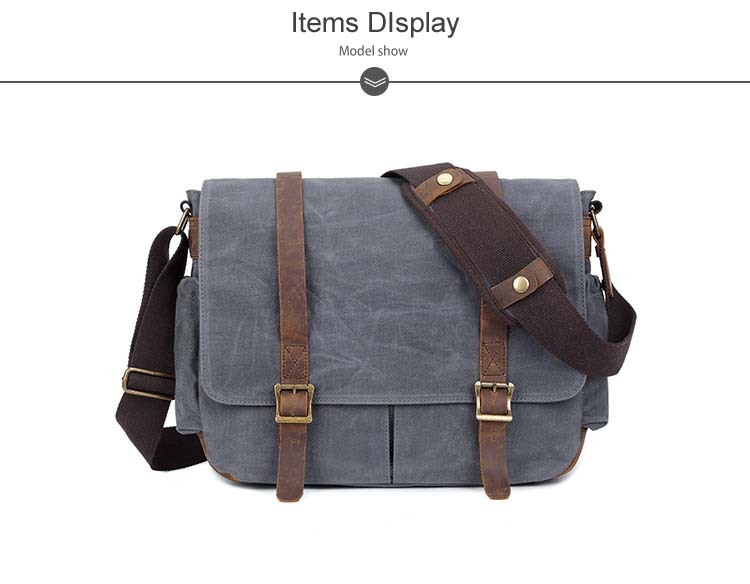 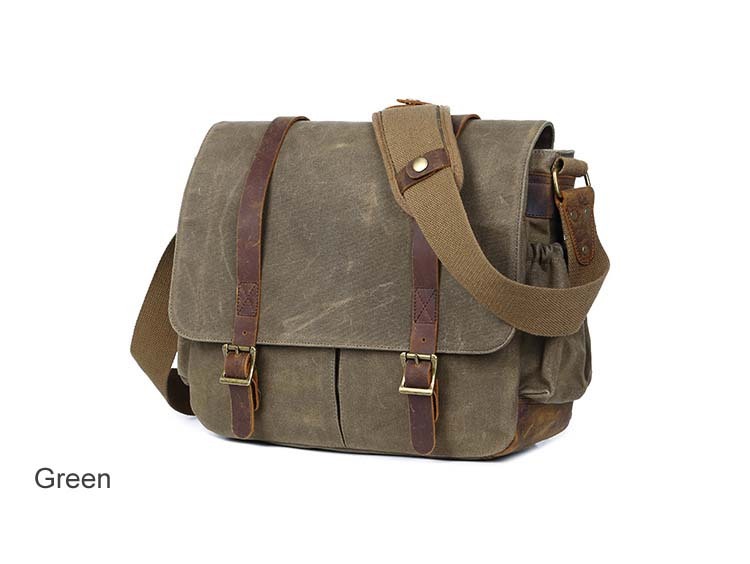 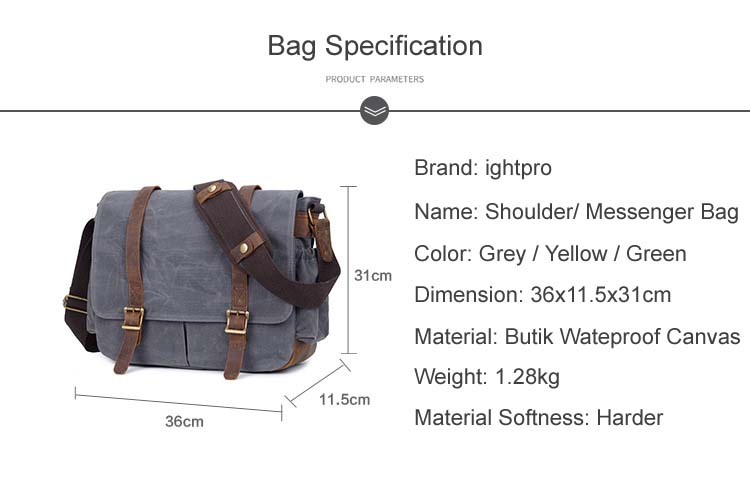 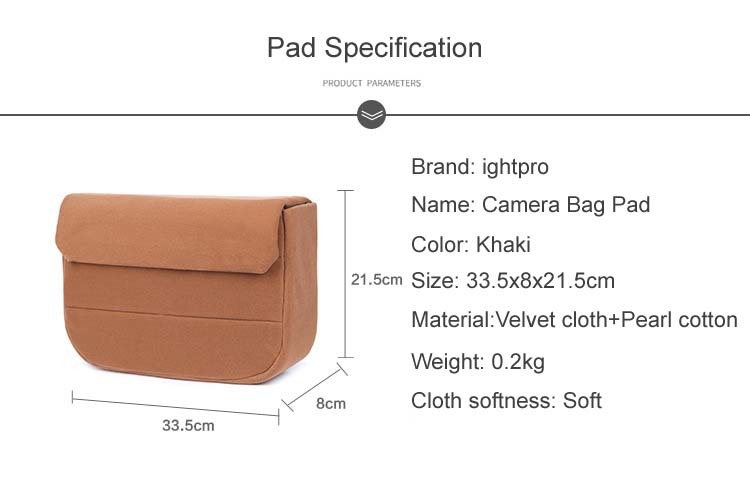 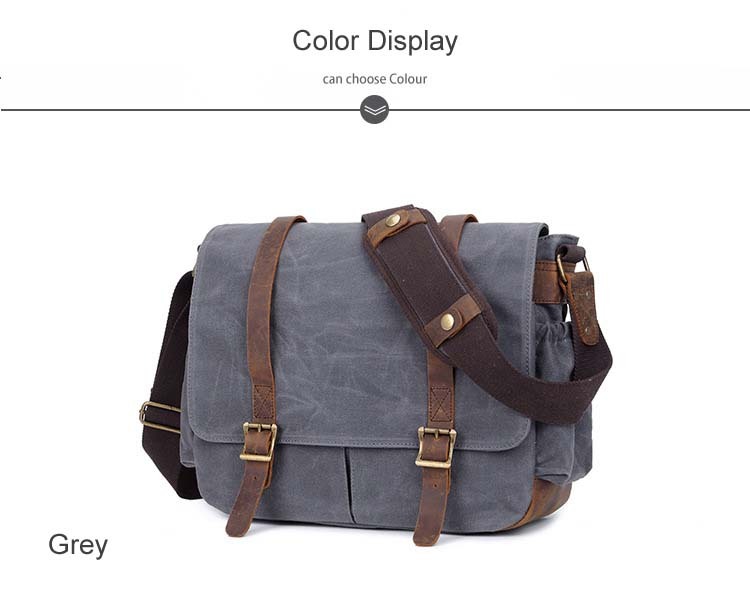 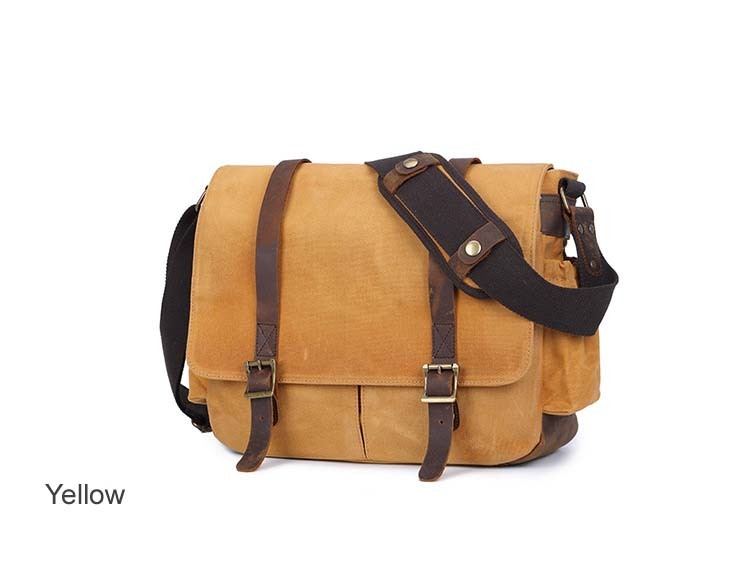 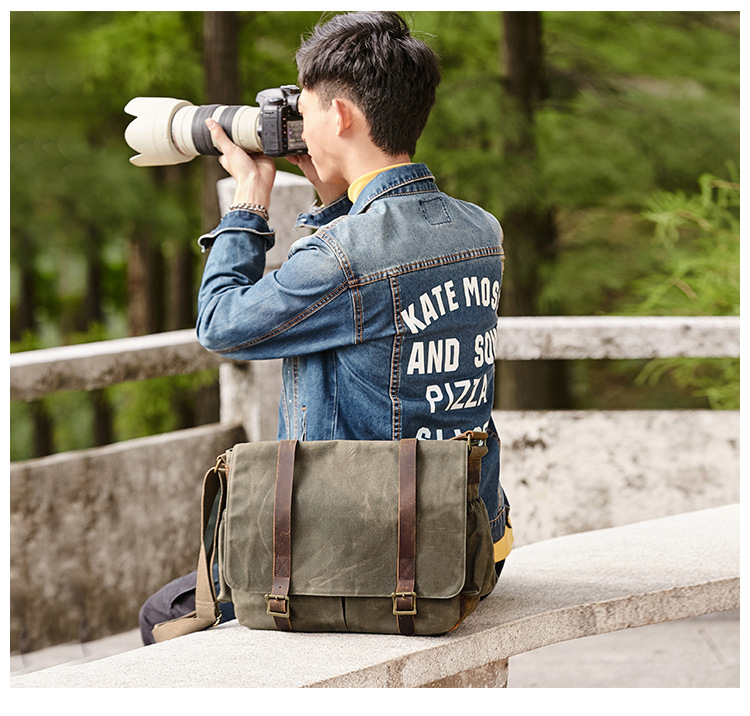 This bag is very suitable for photography lovers on their trips.